What's the best way to wash your favorite baseball cap? Two words: Hand. Washing. While there are plenty of people who will say that it's much easier to throw your cap in the washing machine with your next load of laundry, it's not the greatest idea. Even when a hat is labeled machine washable, it can still get damaged being knocked around in there, even on the gentlest cycle. And let's not even get started on the dishwasher. In case you're tempted to stack your cap with your dirty coffee mugs and silverware, get that idea out of your head immediately. 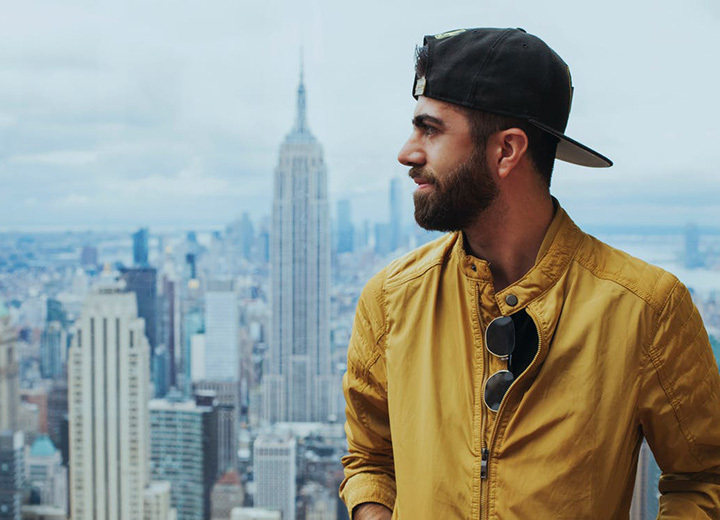 Not only will the high heat and agitation wreak havoc on your hat, but many dishwasher detergents have bleaching ingredients that will most likely discolor your cap. But don't freak out. The best way to wash a baseball cap is also surprisingly simple. Here's how to do it. First things first. Before washing a baseball hat, you need to know the material. Check the tag and read the care label so you know the fabric composition and how to wash it. If your hat doesn't have a tag, check the manufacturer's website or ask your local dry cleaner. Here are some of the most common materials for baseball hats to help you make an informed decision. 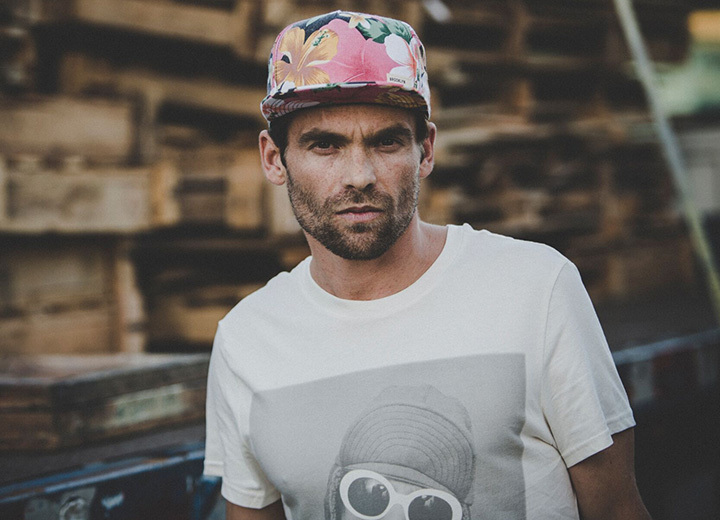 Baseball caps made of cotton and cotton twill are typically machine washable. Keep in mind that unless it's preshrunk cotton, it could shrink at least a half size, especially if washed in hot water. Cotton baseball hats might also be more prone to fading, so make sure to test its level of color fastness by following the washing instructions below. 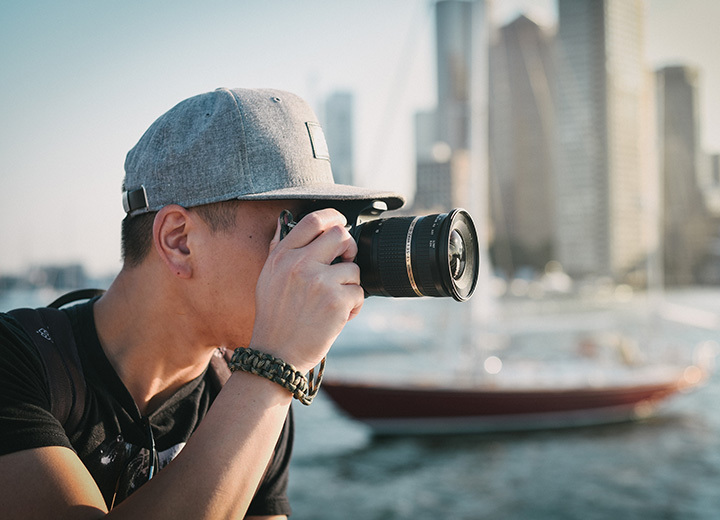 New caps made of man-made materials like polyester, acrylic, jersey mesh, and those blended with cotton are usually colorfast and durable enough to be put in the washing machine. That said, it's not unheard of for this kind of hat (or any hat, really) to be damaged in the washer. 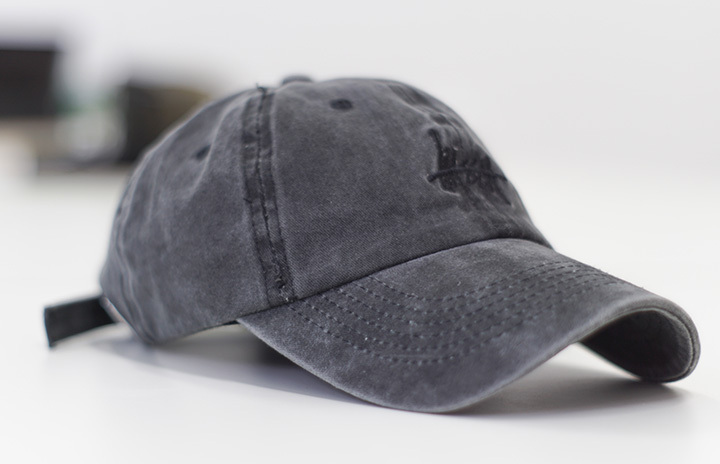 A classic fabric for baseball hats, wool is durable enough to withstand lots of wear and tear, yet it's delicate and can easily lose its shape. As such, it's best to wash wool baseball caps by hand. 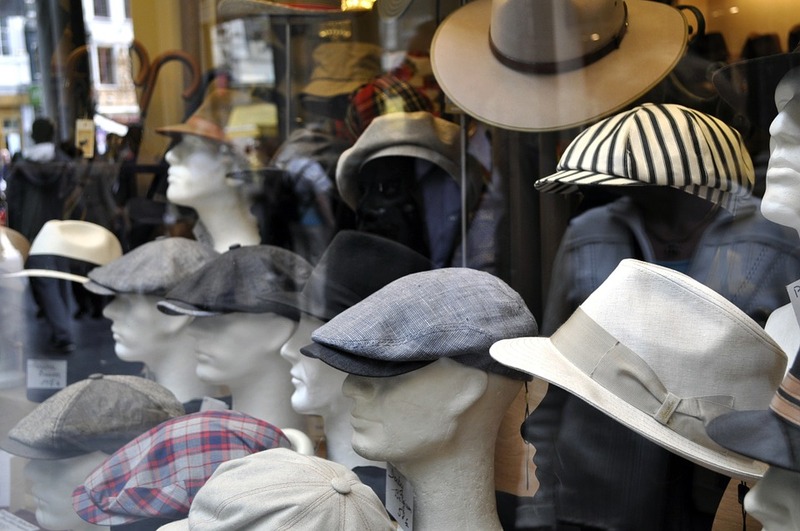 Cleaning older hats is a delicate process, so don't just rush into it. If you have an old baseball hat that was constructed in the early ‘80s, do not dunk it in water since there's a good chance it has a cardboard bill that will break down and lose its shape. A really old hat might even be a collector's item, so handle with care. 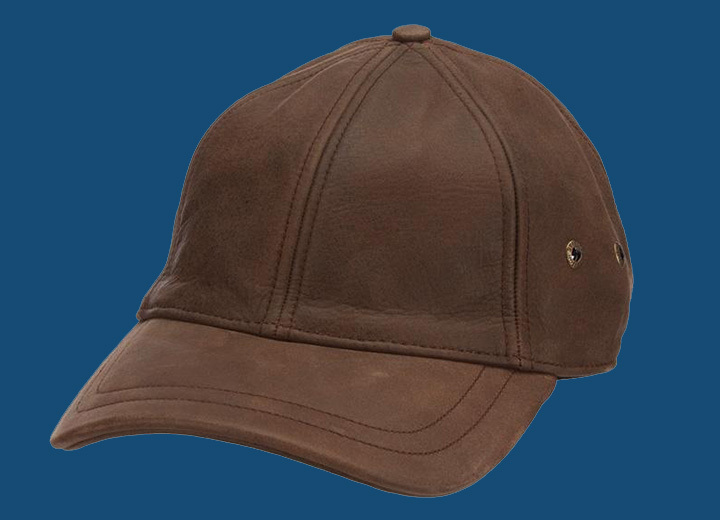 If you have a leather or suede baseball hat that has not been chemically treated to be water resistant, do not wash with water as this will ruin it. Try spot cleaning with a dark-colored cloth and gently brush away any dirt in a circular motion. If that doesn't work, take it to get professionally cleaned. Once you know your baseball hat fabric and you've read the label to determine the best cleaning method, it's time to do the deed. 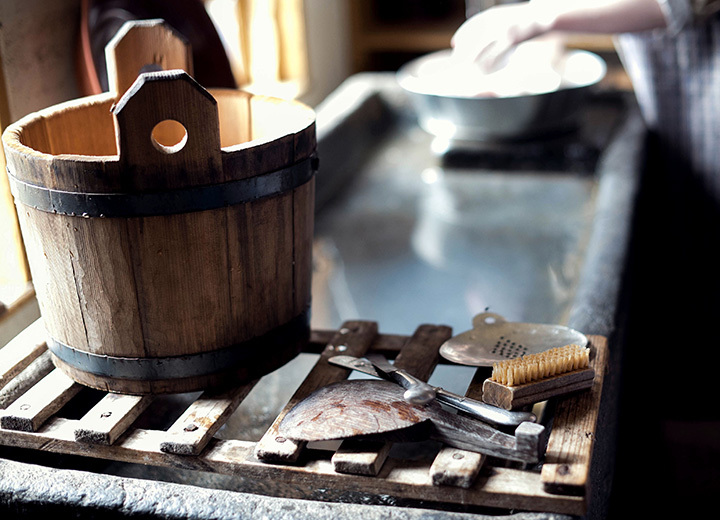 While hand-washing is recommended over machine washing, the choice is yours. Either way, always use a mild detergent and never use bleach — it'll discolor the hat and possibly eat through the fabric. 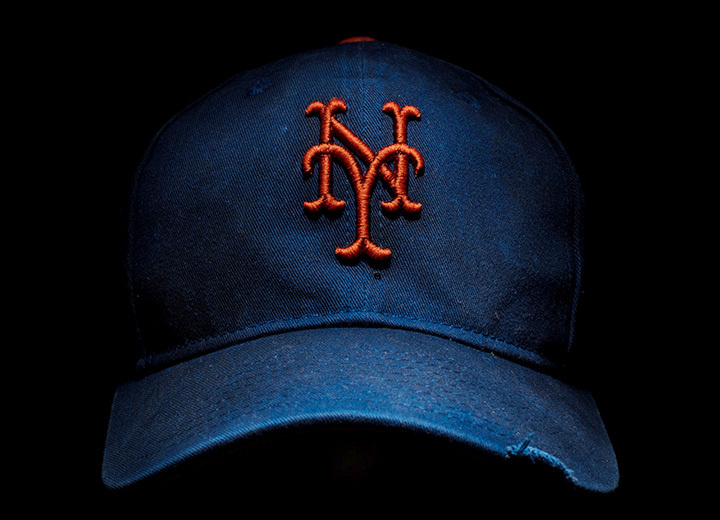 Before hand-washing your baseball cap, make sure the color won't bleed. Dip a white cloth in warm water and rub it on a concealed area of the hat. If any color rubs off on the white cloth, then the hat isn't colorfast and should not be washed in water. Moisten a soft-bristled brush or soft cloth with warm water and a small amount of dish soap or mild, non-bleach laundry detergent. In a circular motion, gently rub away any sweat stains on the cap's brim, crown, sweatband, or anywhere else before soaking the entire hat in water. Let it set for at least an hour and repeat as necessary. Depending on the fabric, you can spray a stain remover on the sweat band for more caked-on smirches. Add about a tablespoon of laundry detergent (Woolite is a good choice if you're washing a wool baseball cap) to a bowl of cool water or cold water. Never use hot water as this can damage the hat by shrinking the fibers, running the color, and otherwise damaging the hat. Just as you soaked the cap for spot-cleaning, now it's time to soak the entire hat. Gingerly wash it in the soapy water and let it soak for at least an hour. Check on it from time to time if you need to soak it longer. Once the hat is clean, hold it under a soft stream of cool running water until all the residual suds are washed away. With a clean towel, carefully dab away an extra water so that it's not dripping wet. Use a white towel for white hats or bright-colored hats, and a dark towel for dark hats to avoid transferring any lint. The best approach to drying a baseball cap is to let the hat air dry naturally. Do this by setting the cap on a clean surface in a cool, dry area away from direct sunlight, which could cause fading and discoloration. Wool baseball caps in particular are given to losing their shape, so it's best to air dry them on top of a balled-up towel or round plastic form similar to your head size. Note: If you need the hat dried ASAP, you could use a blow dryer — just be aware that it could cause unwanted shrinking, especially when on a high-heat setting. Reading the instruction label and understanding a bit about different hat fabrics is the first step on the right path to properly washing your baseball cap. Hand-washing is by far the safest method, but if you're intent on washing your hat in the machine, we're not going to stop you. By all means, make sure to consult our guide on how to wash a hat in the washing machine so you know exactly what to do. 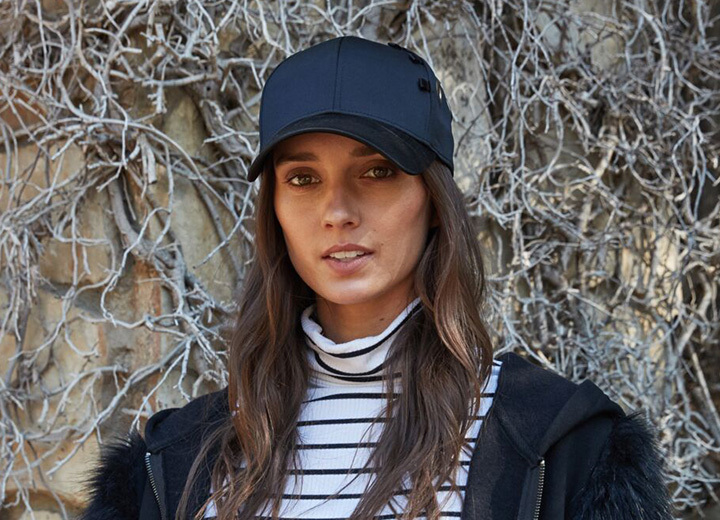 After all, we want your favorite baseball cap to last as long as you do.